Here at TI, we are passionate about power. 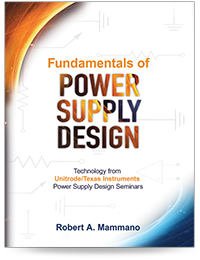 Browse through three decades of training content based on topics from our Power Supply Design Seminars (PSDS). These seminars have cultivated a reputation for being an essential training opportunity for power supply design engineers. 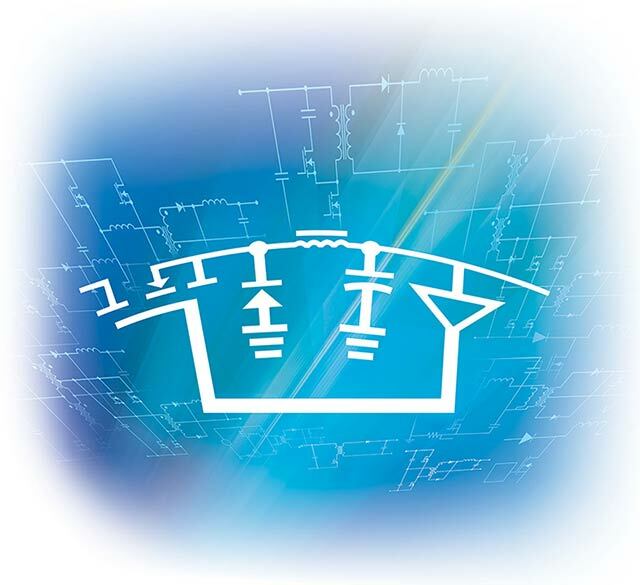 The series provides rich technical and practical presentations which combine new advanced power supply concepts, basic design principles and “real-world” application examples. All content is accessible with a myTI log in. Like what you’re seeing? 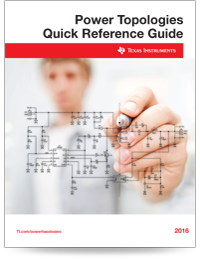 Check out our other power supply design resources. Whether you are a new or seasoned engineer, this book written by Bob Mammano is a must-read! Order your own copy of the new power supply design book. 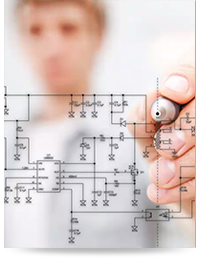 This tool helps design the power stage of the most commonly used switch mode power supplies. It is also a great start to getting a deeper understanding of voltages and current flows inside converters. Learn all the detailed equations used to calculate RMS and AC currents in switch-mode power supplies. Understand the tradeoffs of various topologies to maximize your design. 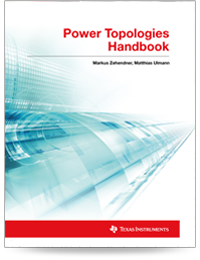 Download this Power Topologies Quick Reference Guide to learn and refer back to 17 of the most common, power supply topologies with the most important waveforms and equations.